National Geographic has finally announced the winners of its Travel Photographer of the Year photo contest for 2017. As always, the pictures are incredible and will leave you in awe. The pictures represent the best of what a photographer can hope to capture in their lifetimes, with many memorable natural, architectural, and countless other different categories that are a study in taking breathtaking snaps. Winners got some pretty awesome awards as well, with the Grand Prize of a 10-day trip for two to the Galápagos Islands with National Geographic Expeditions. First position holders from each category also received $2,500, second position holders got $750 and finally those in third position got $500. Now lets get to what you came here to see in the first place. Here are the top 10 photos from the contest including the grand winner! 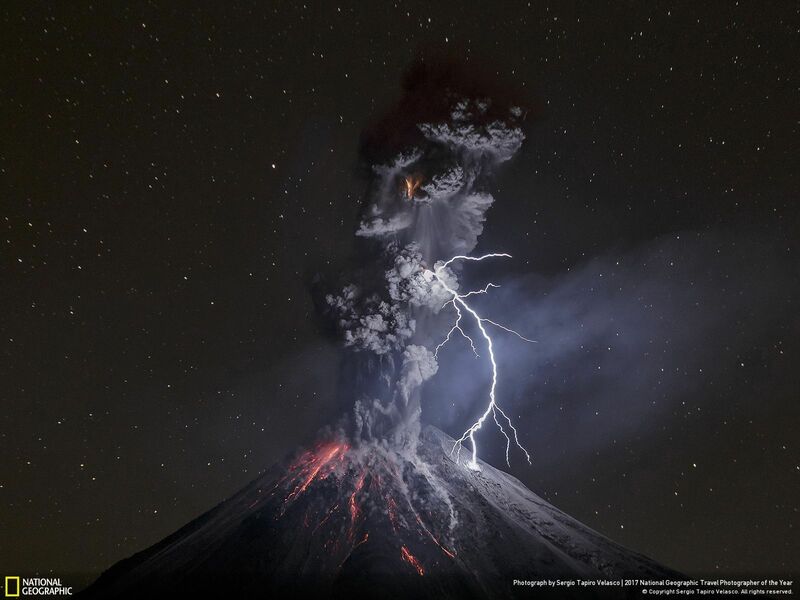 This award winning photograph was shot by Sergio Tapiro Velasco of the Colima Volcano in Mexico on 13th December 2015. The photographer describes this as one of the most exciting moments of his life. 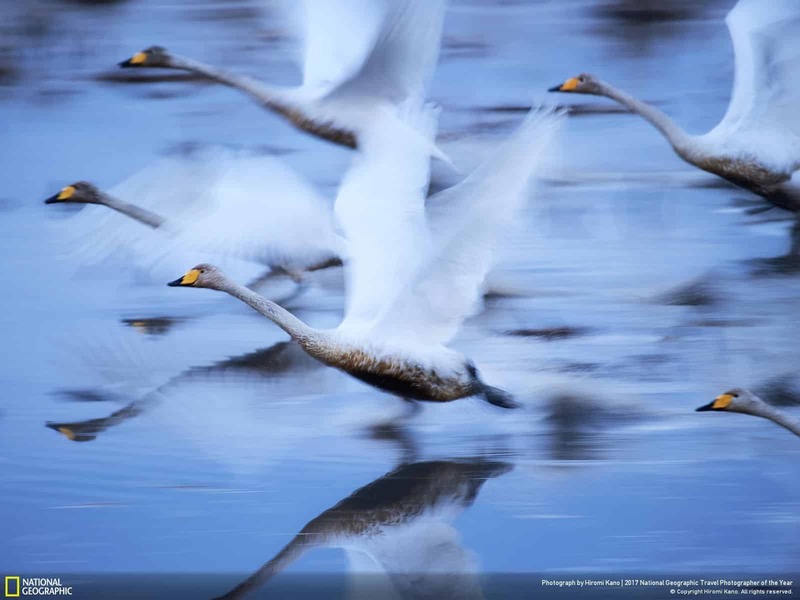 Hiromi Kano took this amazing photo of swans gliding over the water in Kabukurinuma, Osaki, Japan. Since many of Japan’s wetlands are being lost, this was taken in a protected wetland which may be the last paradise for these birds. 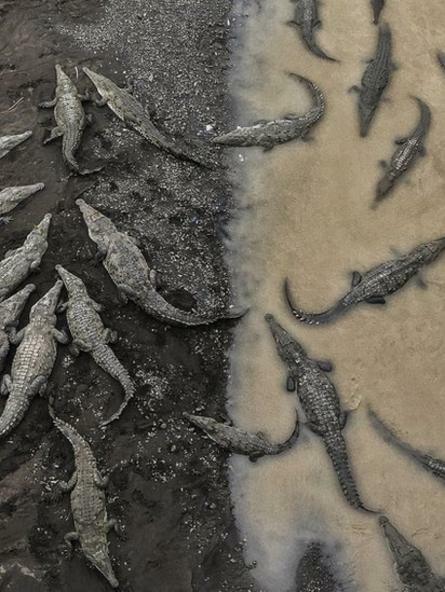 Taken by Tarun Sinha alongside the banks of the River Tarcoles in Costa Rica, this photograph shows crocodiles lazing around. 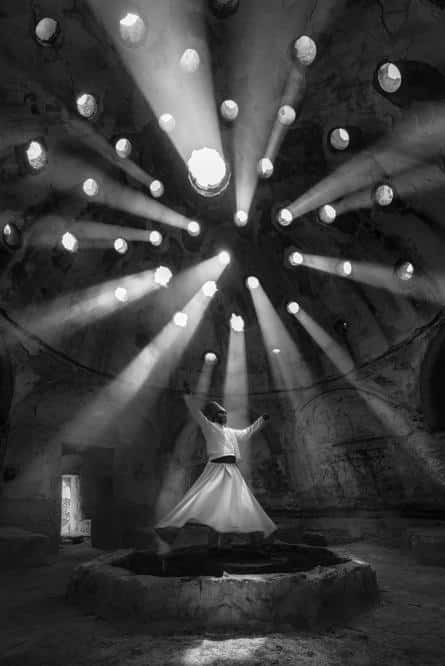 This photo was taken by F. Dilek Uyar in Konya, Turkey where a whirling dervish performs an ecstatic dance as beams of light filter through the historic building. 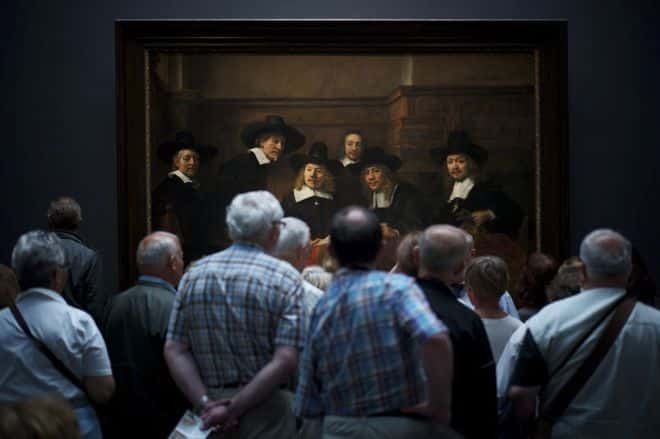 Captured by Julius Y in Amsterdam, Netherlands, this photograph shows a crowd of amused spectators standing in front of the Rembrandt’s masterpiece. 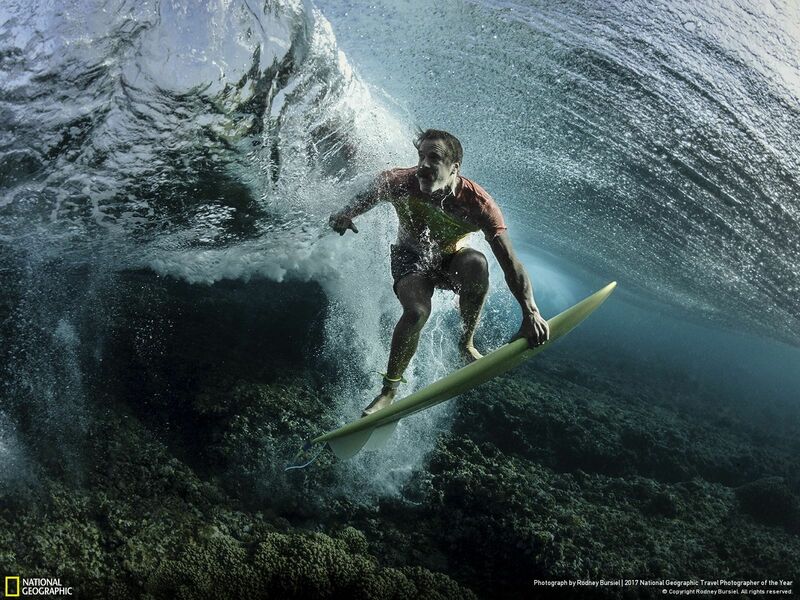 This photograph of a professional surfer in Tavarua, Fiji was taken by Rodney Bursiel. 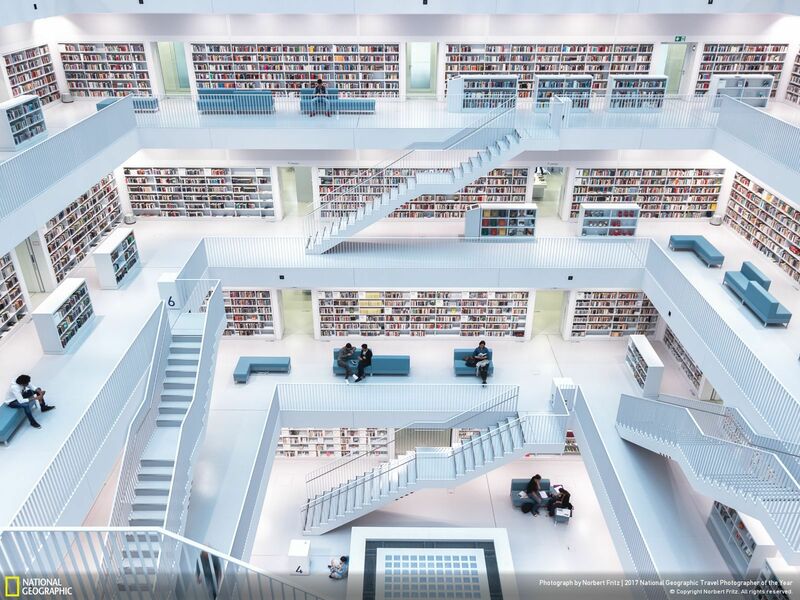 Norbert Fritz captured this photograph of a public city library in Stuttgart, Germany. 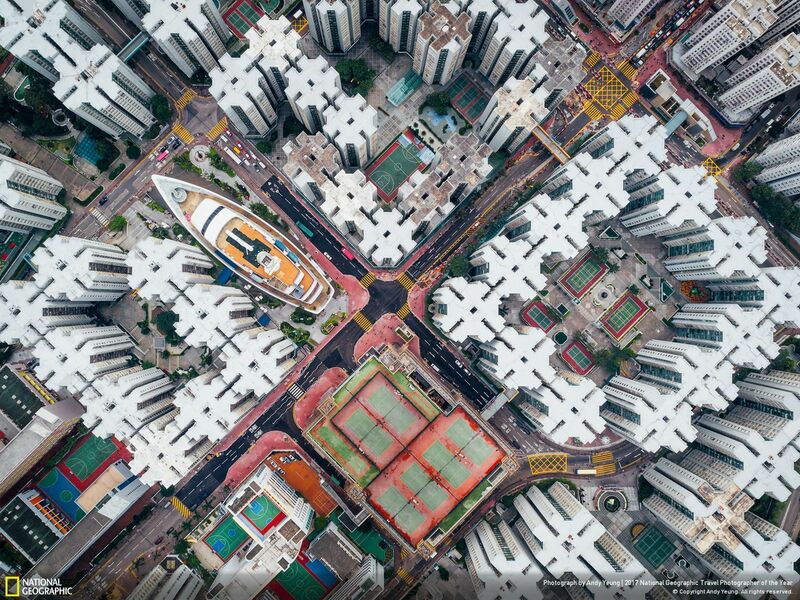 This photograph showing an aerial view of Whampoa Garden, Hong Kong showing its densely packed building was taken by Andy Yeung. 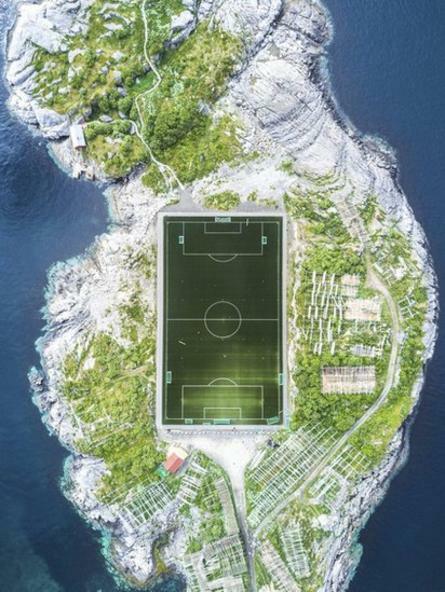 Captured by Misha De-Stroyev, the photo shows a football field in Norway’s Lofoten Islands. This photo was taken from a drone from a height of about 120 meters (390 feet). 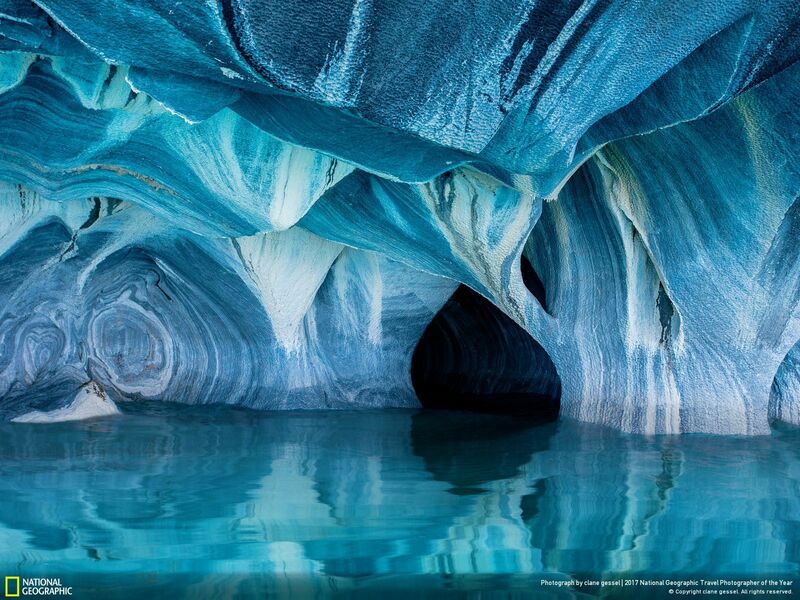 This photo taken by Clane Gessel in Torres Del Paine, Magallanes, Chile of a cave in a far-off, remote area. Which one was your favorite? Let us know in the comments below.